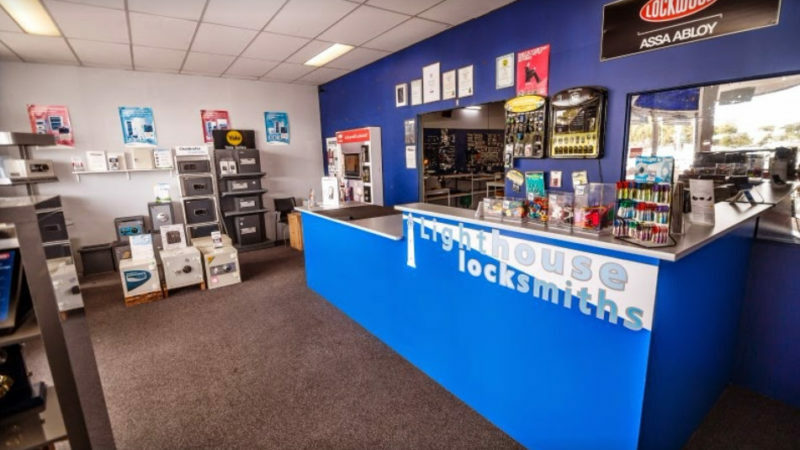 Welcome to Lighthouse Locksmiths! We operate 7 days a week and have 5 mobile vans servicing the Perth Metro area 24 hours/7 days a week, from Mandurah thru to Joondalup. 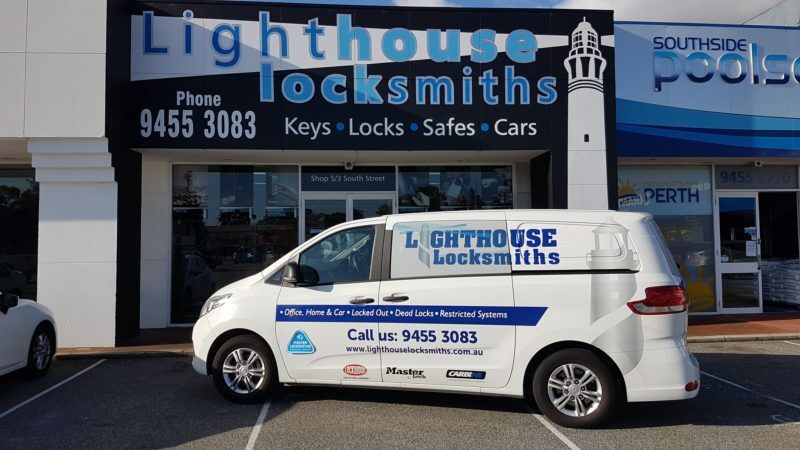 Lighthouse Locksmiths staff have a wide range of expertise with 40+ years in the industry. Our service technicians are highly trained and keep abreast of the latest technologies to ensure our customers receive the very best products and services. 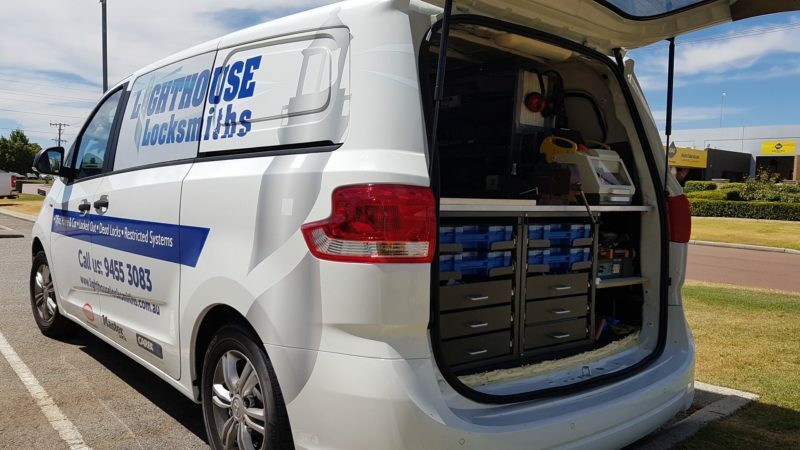 They are also police licensed and insured, and members of the Locksmiths Guild of Australia, to ensure high ethical standards are always met. 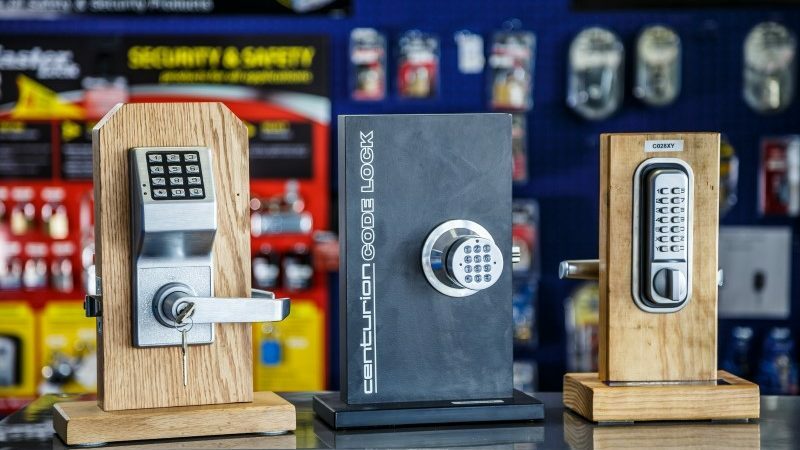 We have a vast range of knowledge in all areas of Locksmithing. Our services include gaining entry when locked out of your home, business or car. We can rekey, make keys for, replace or install locks. Plus help with recommendations on security upgrades including electronic access control, CCTV systems, restricted key systems & master key systems. We SUPPLY: Access Control Systems, CCTV Systems, Safes, Locks, Keys, Padlocks, Lockboxes, Restricted Systems, Master Key Systems, Auto Car Remotes/Keys and Remote Controls. We SERVICE: Commercial, Home, Car, Business, Property Management and Retail. 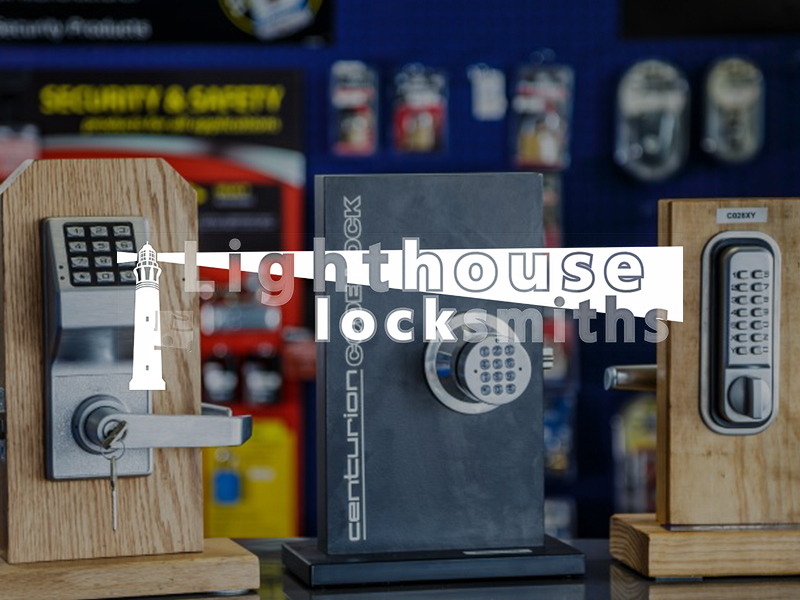 Lighthouse Locksmiths has been operating for 15 years and is a small WA family owned and operated business. We pride ourselves on our customer service and expertise. Call us today.